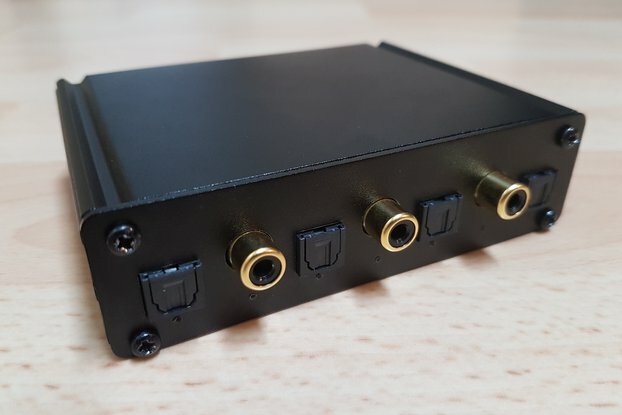 This is a replacement if you lose or damage the one that came with the kit, or want to make your own DIY build but don't have a programmer for the PIC. 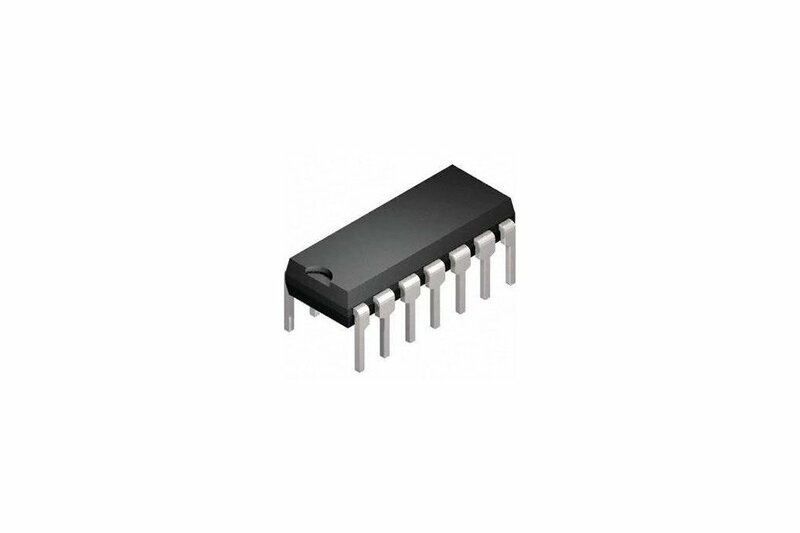 When replacing the chip, be careful not to bend the legs and make sure you fit the chip the correct way around. Take basic anti-static precautions (e.g. touch a grounded metal surface prior to handling the chip). With reasonable care, anyone can change the chip. 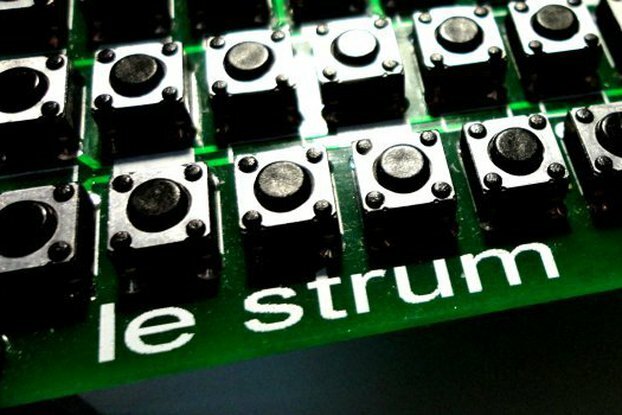 The ordered PIC came with firmware for Le Strum. 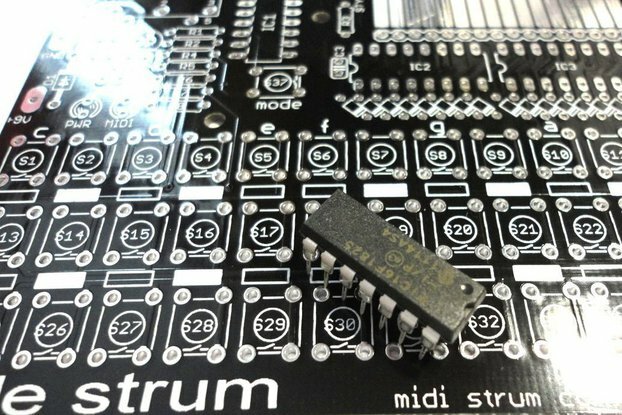 It is the last part for a DIY version of the MIDI-Controller. Everything works as expected. Thanks for this open source utility!